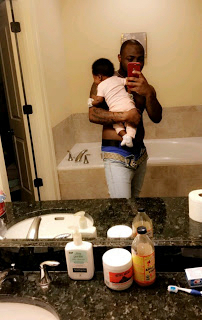 Home / Celebrities Gist / Lifestyle / Check out beautiful photo of Davido, his daughter and Father! Check out beautiful photo of Davido, his daughter and Father! 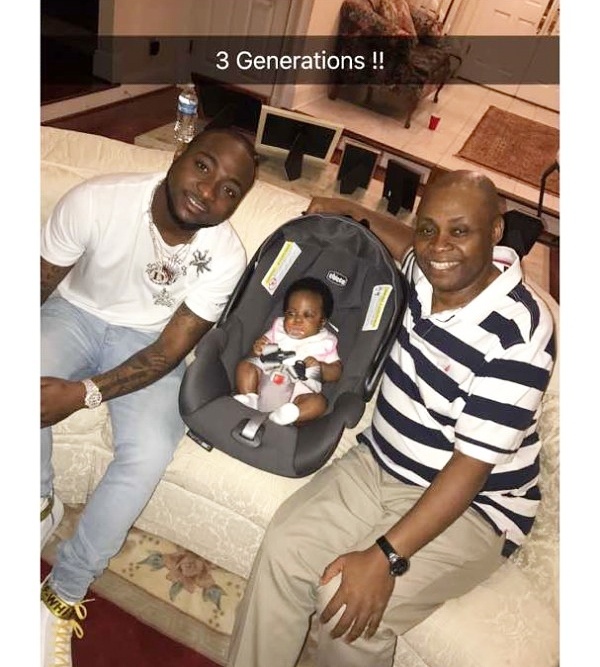 Davido who is a caring father and loving son shared the above adorable photo of himself, his dad and his daughter and captioned it "3 generations" . The photo which has gone viral online shows how Davido and his family have come to become so attached to baby Hailey just like they did her elder sister, Imade.